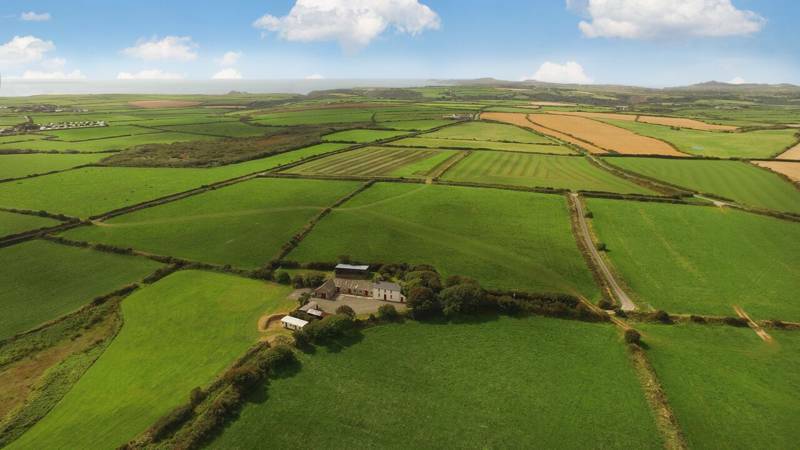 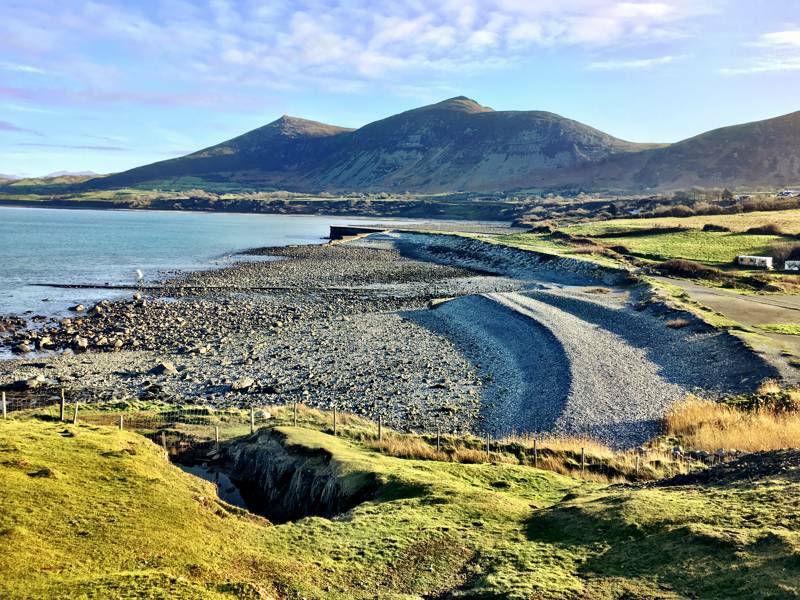 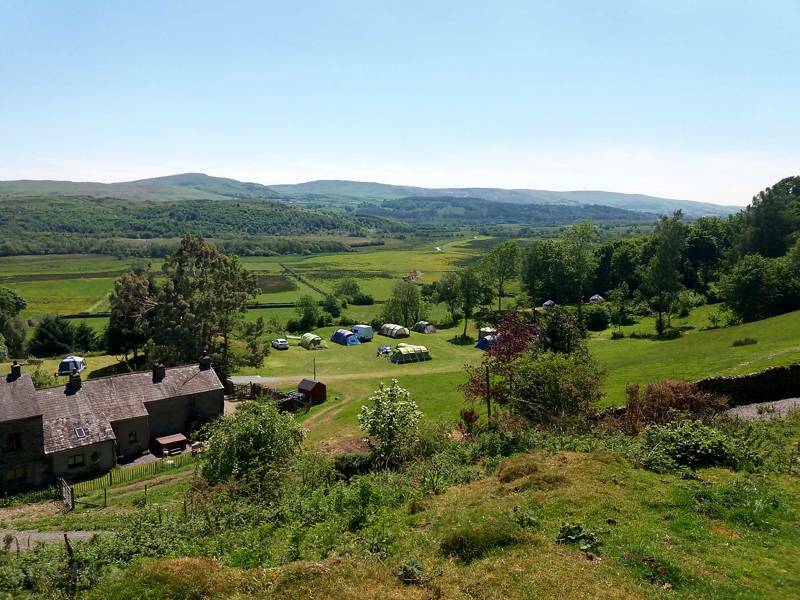 If you're hitting the open road with a caravan, you could do worse than visit one of these wonderful sites suitable for caravans, situated in the most beautiful countryside the uk has to offer. 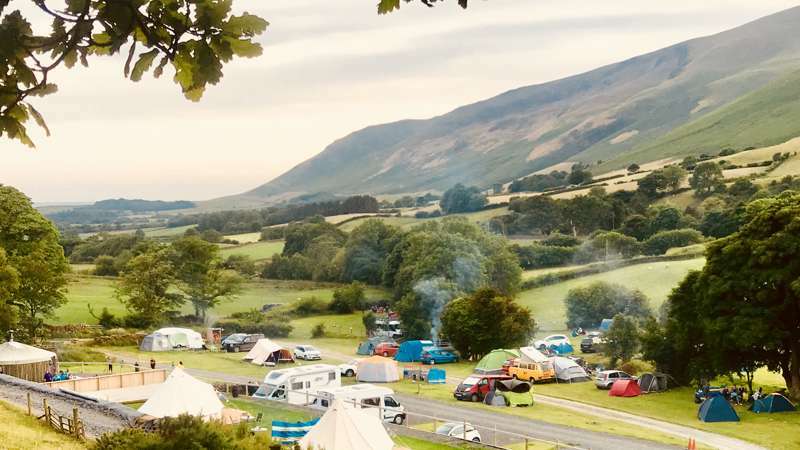 You can find details about hard standings, serviced pitches and electricity in the entries, so that you can be sure all the facilities you need for your caravan are available before you travel. 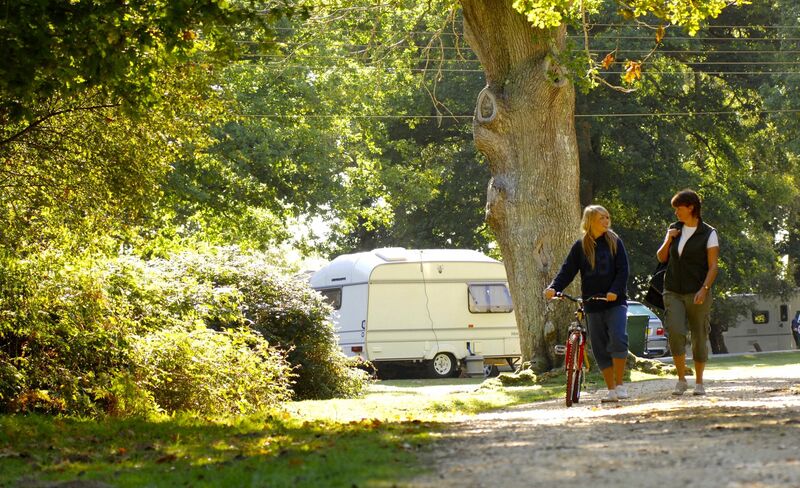 Electric hook-ups are available on most of the caravan-friendly sites. 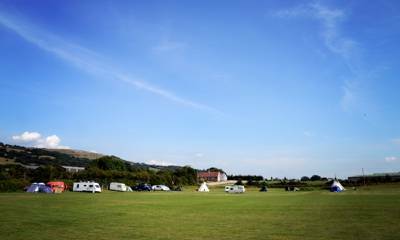 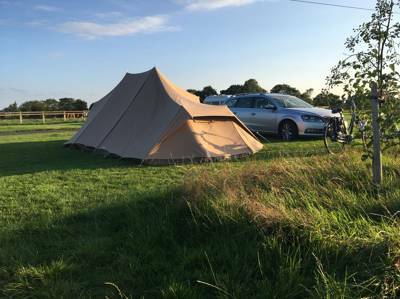 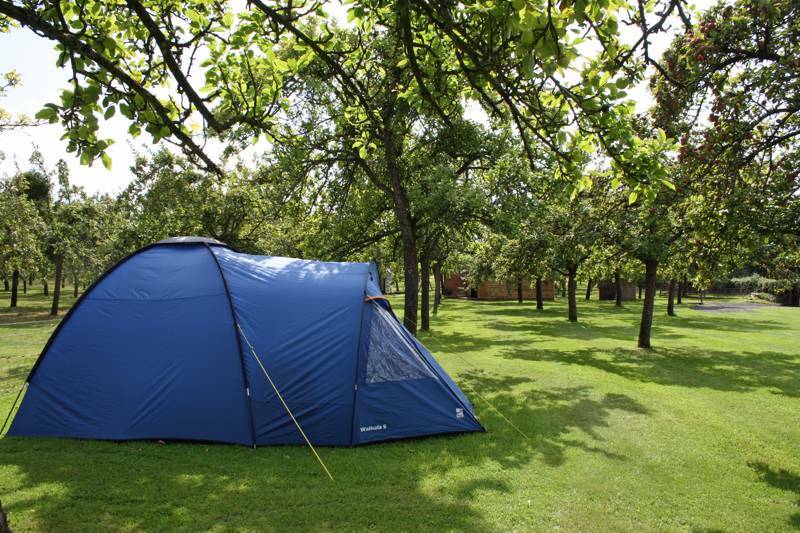 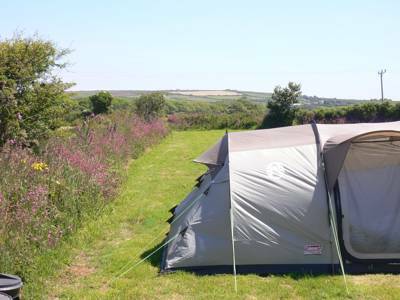 A stunning, family-friendly campsite on the stunning, family-friendly Isle of Wight. 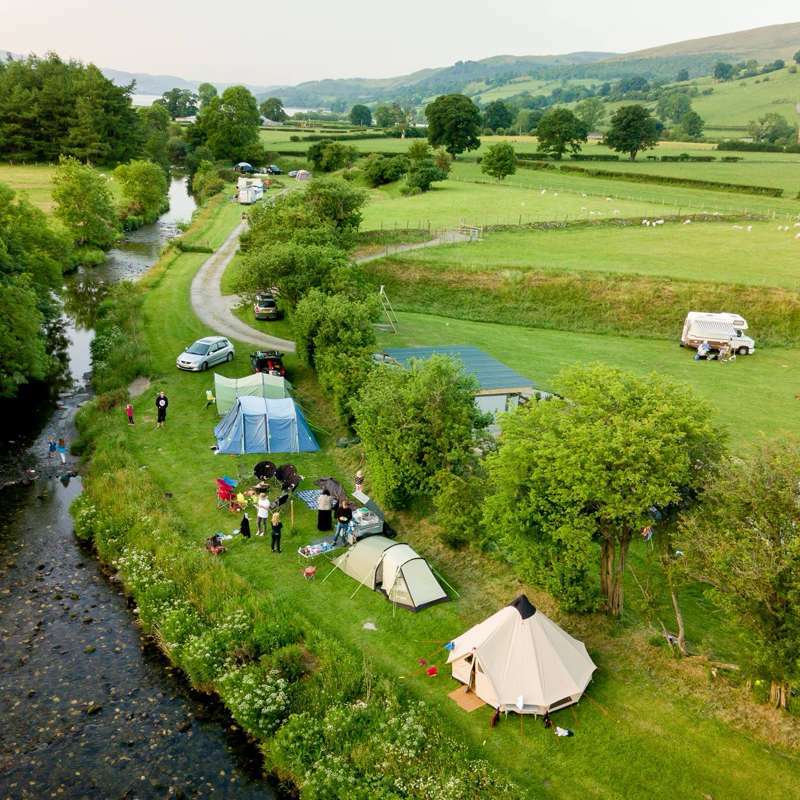 caravans uk holidays caravan parks family caravan pitches at Caravan holidays in the uk, If you're hitting the open road with a caravan, you could do worse than visit one of these wonderful sites suitable for caravans, situated in the most beautiful countryside the uk has to offer.